I’ve just come across another one**, & thought I’d write this post as a warning to year 13 biology students. As Carl Sagan once said, extraordinary claims require extraordinary evidence – something that’s lacking in this particular case. The article wears its heart in its title: 700,000 YEARS OLD SKULL DISCOVERED IN GREEK CAVE, COMPLETELY SHATTERS THE OUT OF AFRICA THEORY (yes, it really is written in all-caps). The writer claims that the hominin fossil known as the Petralona skull dates back 700,000 years; that it’s “not connected to the species that came out of Africa”; and that the “out of Africa” model for the origins of Homo sapiens is thus disproved. However. (There’s always a ‘however’, isn’t there?) These claims are made in a blog post. What does the actual published science have to say? There are two references that I think are directly relevant here. The first is an article by Chris Stringer & his colleagues (Stringer, Howell, & Melentis, 1979) on the structure and affinities of the Petralona skull. This is a densely-detailed paper that examines the fossil’s structure and assigns it a place in hominin phylogeny. Stringer et al. give an estimated age for the skull, based on evidence from other fossils found in the cave, of around 300,000 ybp (years before present). They also cite an earlier study, using amino acid analysis, which gave the cranium a slightly younger age of about 260,000 ybp, and describe the fossil as “apparently the most complete fossil known of the most primitive grade of Homo sapiens”. (Other sources eg the Smithsonian describe it as belonging to Homo heidelbergensis.) In a more recent (1983) article, Stringer favoured an age of “somewhat more than 350,000 ybp – but also firmly rejected anything approaching 700,000 years ago. And the second? It’s a 1981 report (Hennig, Herr, Weber, & Xirotiris) on the actual age of the fossil, using a technique called Electron Spin Resonance dating (the paper explains why this method was chosen). This careful study chose a number of samples for testing, all of which had obvious stratigraphical relationships to the skull itself. One sample (a) was from the calcite that encrusted the skull, which would give a lower age limit. 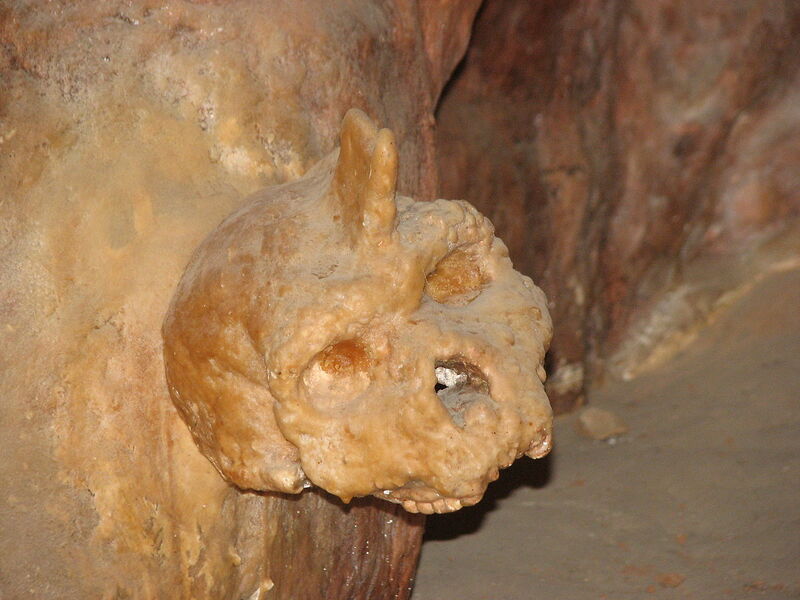 The second (b) was the calcite covering the floor of the cave, beneath the skull. Bone fragments from the skull gave a third sample (c), while calcite 3-4mm below the surface (the 2nd sample) was taken as it would give an upper age limit – it would have been deposited some period of time before the skull itself (d). The 5th sample (e) was from 30-40mm below the surface layer. 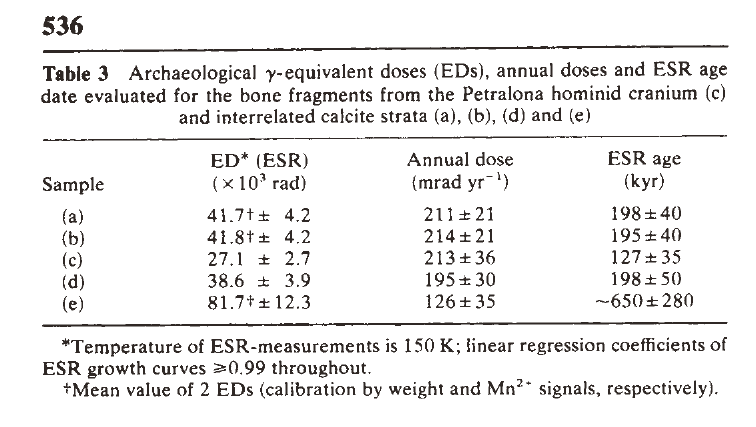 [their] ESR ages … consistently indicate an age of ~200,000 yr for the Petralona cranium. and state that this should help clarify its phylogenetic position, which they placed at around 160,000 and 240,000 years ago. Moral of the story: if something’s described as “shattering a theory”, then it probably doesn’t. ** and thanks to the folks at Where The Science Things Are, especially Paget Michael Creelman for the links. The click-bait headlines are getting out of hand. There’s so many stories now on discoveries that rewrite evolution or big-bang cosmology, let alone the stuff that most definitely gives you cancer versus the discoveries that have all but cured cancer, it’s creating click-bait fatigue. I know it’s less exciting to say a significant discovery has added incrementally to what we know, and it’s interesting and may lead to some stuff in time that could be exciting. Breathlessly “rewriting science as we know it”, just feeds into so many people’s prejudices. It’s hard enough dealing with creationists convinced that evolution is about to be overturned- without the chorus of news headlines constantly proclaiming it. I could not agree with you more, Brendan! 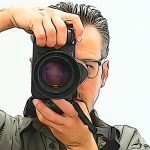 Social media do it; mainstream media do it; has a lot to do with what might be described as ‘distrust in science’, I suspect, as it builds on lack of awareness of how science works.